Humans are spread throughout the galaxy, but Earth is unknown. I believe it is a John Brunner novel. 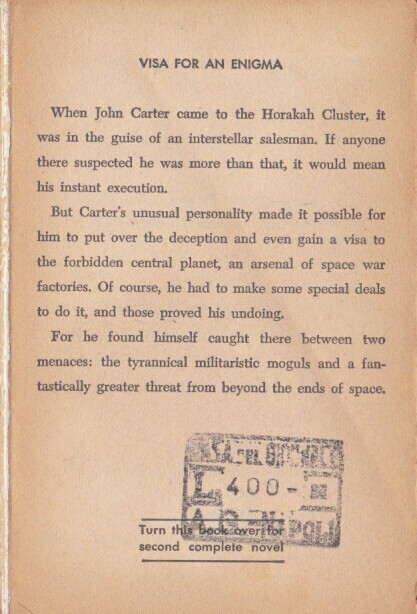 In the opening scene the main character is arriving at a space port; he is amused at using the alias John Carter, as he knows the origin of the name but it is unknown here. The region is filled with rival governments. At the end, the main character is revealed to be head of a government (empire?) than any in the region. 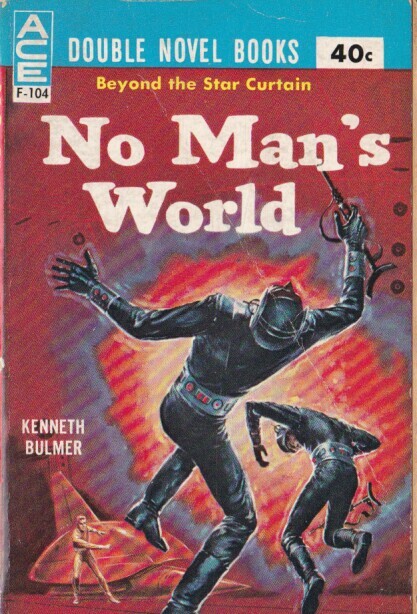 This is 'No Man's World' by Kenneth Bulmer (also published as 'Earth's Long Shadow'). From the inside cover, and can be seen on Goodreads. When John Carter came to the Horakah Cluster, it was in the guise of an interstellar salesman. If anyone there suspected he was more than that, it would mean his instant execution. But Carter's unusual personality made it possible for him to put over the deception and even gain a visa to the forbidden central planet, an arsenal of space war factories. Of course, had to make some special deals to do it, and those proved his undoing. For he found himself caught between two menaces: the tyrannical militaristic moguls and a fantastically greater threat fro beyond the ends of space. One John Brunner story with a somewhat promising title is "The Man from the Big Dark". However, the cover of Great Science Fiction Adventures, which includes "The Man from the Big Dark", can be seen at the link destination. And as well as I can remember that makes it a different story from the one GrayM asks about. The story I think GrayM is asking about was a full length novel, while the stories in Great Science Fiction Adventures must be shorter. I think that "The Man from the Big Dark" arrives in his small personal space ship while the one GrayM asks about seems to come on a spaceliner. What is the novel with a John Carter like hero from the pulp era? What novel has advanced alternate Earth humans trying to escape through portals from horrific inter-dimensional creatures? SF novel that takes place on a planet called Ragnarok? Can anyone figure out what book this answer refers to?